The Bluegrass "Crossbill" Knee Pads and elbow pads are made of a pre-curved 3D HDPE shell, an active protection construction modelled around your joints. Wear the perfect pads for your daily explorations that will protect you from scratches and scrapes on your mountain shreds. 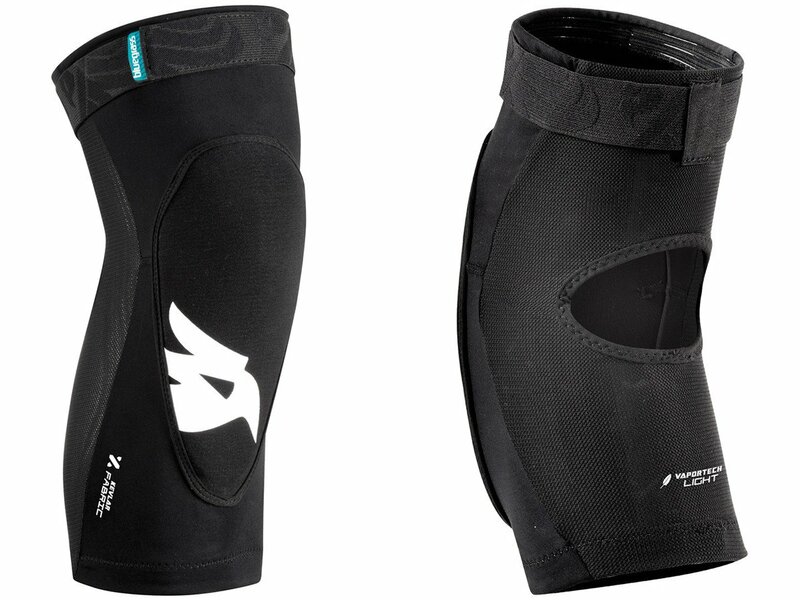 Light and moulded, once you wear the Bluegrass "Crossbill" Knee Pads you won’t want take them off, even when resting between rides!